Avant general bucket attachments are designed to allow the operator a clear view of the top of the bucket from the driver’s seat, this allows for easy and safe loading and tipping. 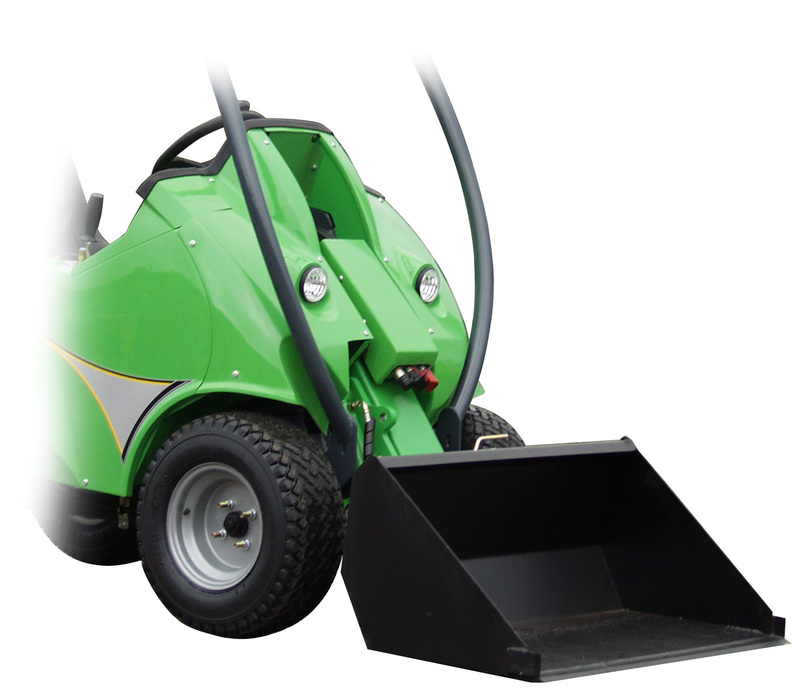 The Avant Loader General Bucket attachment has been manufactured to give the best possible breakout force. There is also a grill positioned at the upper end of the bucket to protect the operator from any falling stones.